According to linguists, Korean is considered to be an isolated language. Hypothetically it is related to Altai languages. It has several most spread dialects. Central-Korean dialect is more known. On the world map of languages Korean is represented on the territory of both countries in the Korean peninsula – Korean Democratic People’s Republic and the Republic of Korea, and also USA, China, Russia, and other countries, including some European ones. The total number of Korean-speaking people counts 78 mln. people. To begin with, Korea is considered to be an exotic country for the Ukrainians, and not only from the linguistic point of view. Sometimes it takes a lot of efforts to adjust even in the Korean company in Ukraine, not to say about all the peculiarities of Korean “aborigines”. The main characteristic of this nation is confusion and volatility: they can change their thoughts ten times a day. In addition to the lack of language skills such specific qualities (and there are more of them) turn cooperation with the Korean companies in a pretty difficult thing. Koreans are known to use the characters, which often makes it far from understanding the language for the average Slav. Nevertheless, the relationship between Korea and Ukraine have a long history. Korea is one of the first countries to have recognized the independence of Ukraine in 1991. We can admit the bilateral cooperation in the economic, political, trade, humanitarian (especially in education) sectors. The Korean car market’s offers are becoming more popular. In addition, the Ukrainian railroad tracks are already equipped by comfortable cruising speed trains of world-famous brand Hyundai. And this example is just a drop in the ocean. It is not surprising that joint Korean-Ukrainian enterprises are being opened in various fields. It is essential for the language barrier not to prevent successful business and effective cooperation between the countries. In this case it is necessary to apply for the experienced professionals who know Korean faultlessly, having deep knowledge in various subjects: medical, technical, legal, economic, etc. Exactly such professionals work in the translation agency “KLS”, which carefully selects its employees and can guarantee only the highest quality of translation from and into Korean. Translator abroad service in Korea. 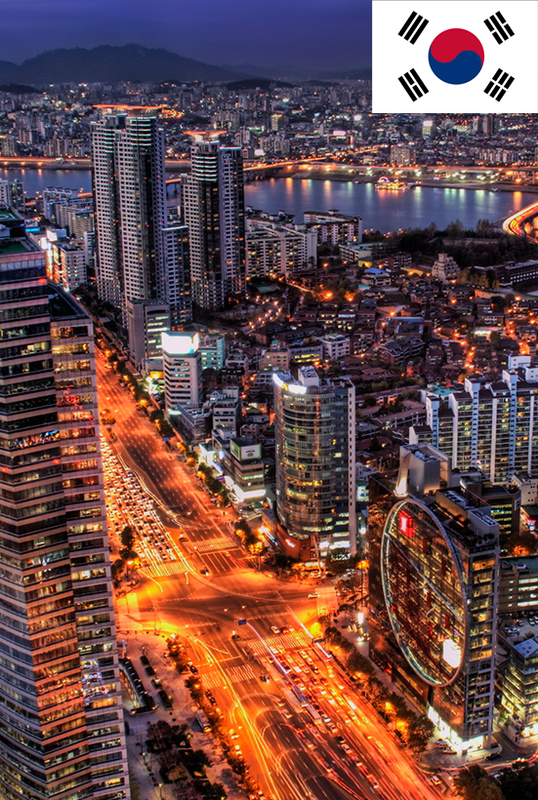 If you have a desire to make your cooperation with the Korean partners easier and more pleasant, contact us now!